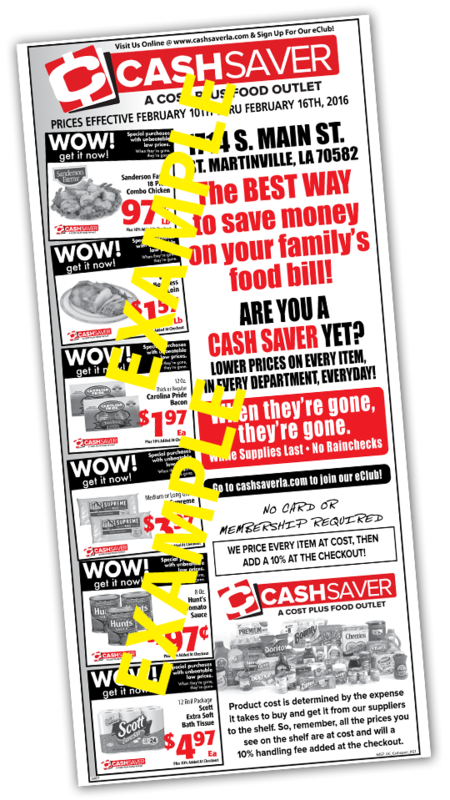 Wow items are extremely hot buys where we pass the savings on to you. Look for Wow items in the weekly ad and in the store. Wow items will be tagged with special signage so you can spot these throughout the store. 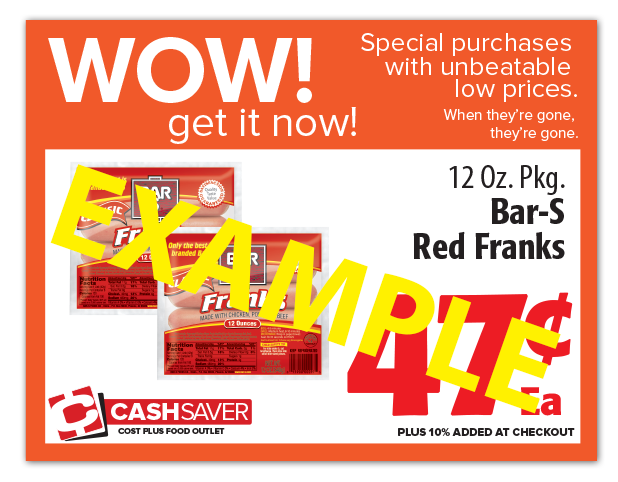 Look for these signs, When we make a Wow buy, we pass the savings on to you! All of it!